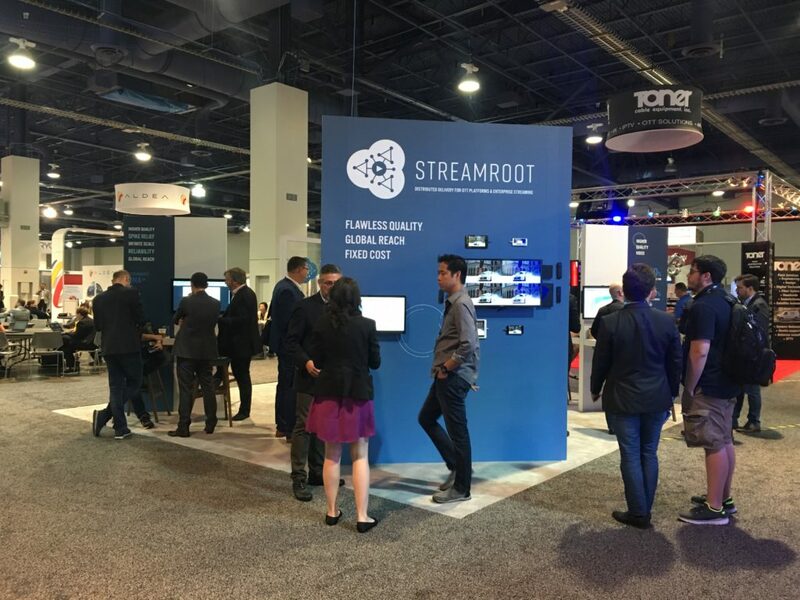 A big thanks to all of those who joined Streamroot at last week’s NAB Show. We were thrilled to see so many new and familiar faces at what was our best show yet! As usual our multi-device demo took center stage, with our newest fully native Apple TV integration, in addition to an array of Android and iOS devices. 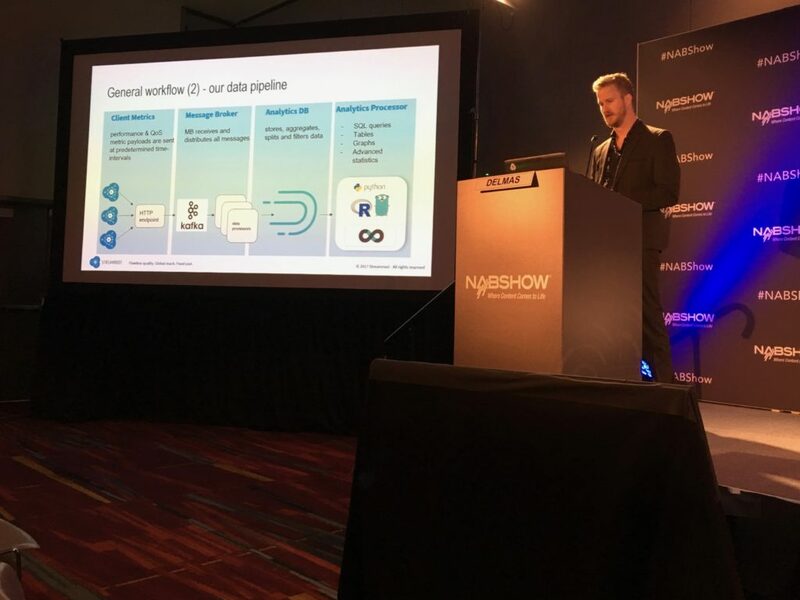 We also hosted several of our partners for live demo events including NexPlayer, castLabs and Globant. Thanks to all of those who made it to drinks at the Chandelier hosted by Paris Video Tech, Streamroot and Anevia. 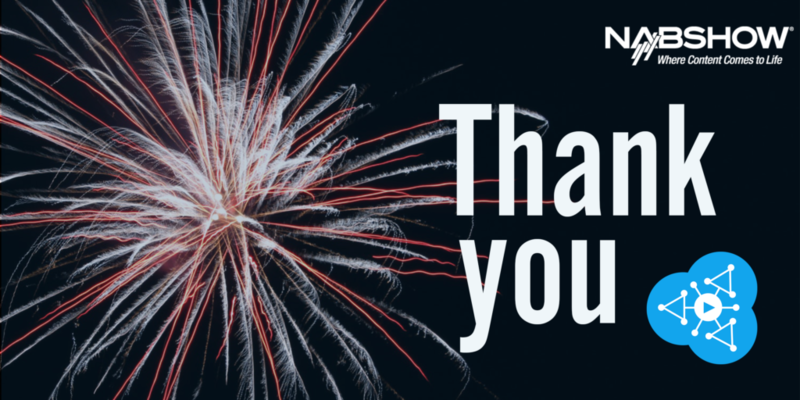 We had an impressive international crowd and are thrilled to see the PVT community grow. 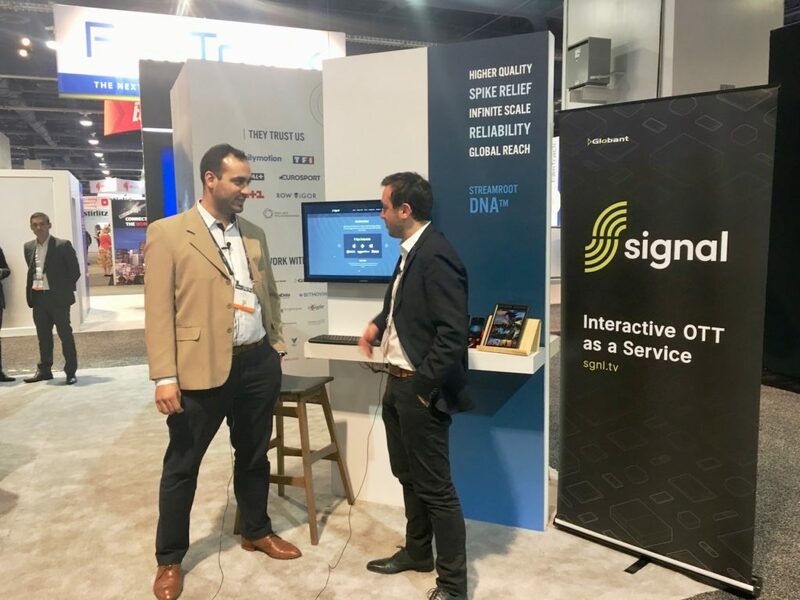 If you weren’t able to make it to the show, check out some of the highlights of the show below including our presentations, partner demos, drinks and more! Stay tuned for video footage of our presentation at Streaming Summit and our partner demos coming soon. 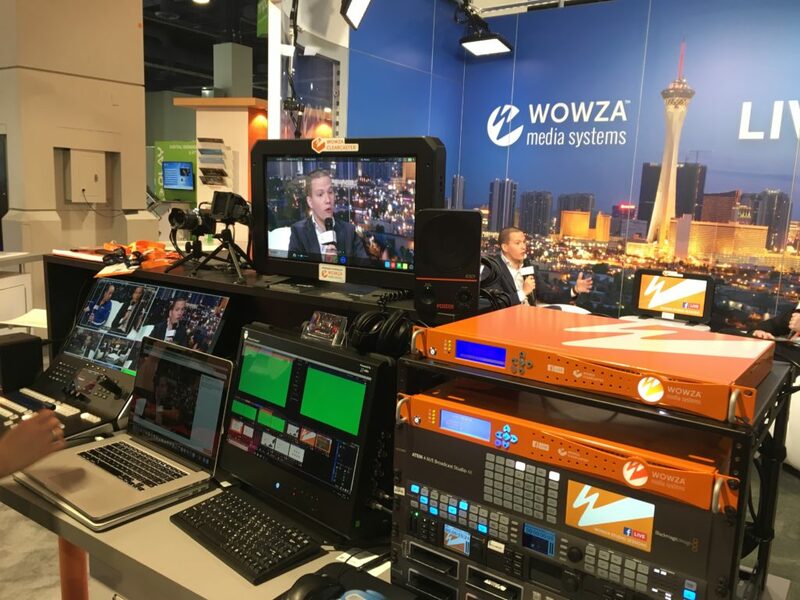 VP of Global Sales Gautier Demond chats with Wowza about the challenges of delivering high-quality video in the zettabyte era. Our Co-Founder and CTO Axel Delmas talks about Streamroot’s data-driven approach and how you can build a data pipeline in a few simple steps. Streamroot talks about its integration into the Globant Signal platform. Busy day in front of our multi-device demo with Apple TV, Fire TV, desktop and mobile.